This unique work gives us the tools to face challenges that we often do not know how to face. This 331-page volume is a manual that offers an extensive listing of problematic situations that everyone may face sometime during life. 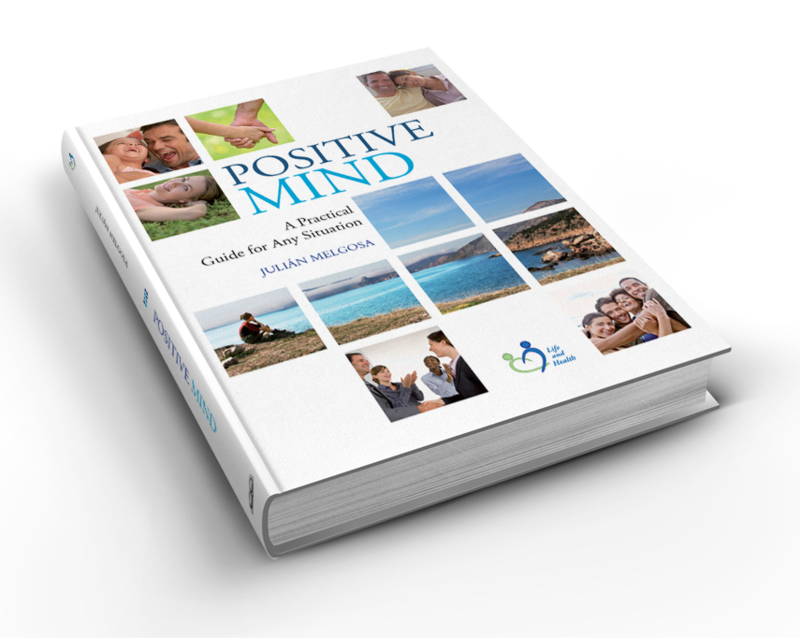 The author, Julian Melgosa, is a widely-known communicator, with decades of success as a teacher and a writer, who provides his thoughtful and deep analysis of adversities and behavioral choices for developing a positive and healthy mind.